In general it has been a smooth pregnancy thus far, the hard part has been getting all the sick-bugs from my little kinders! 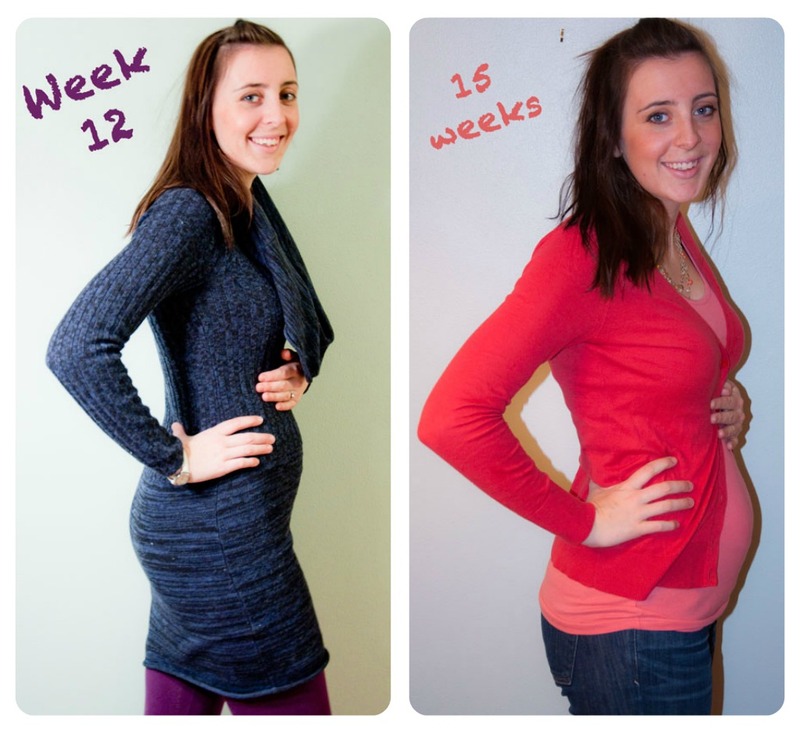 I started feeling the baby flutters here and there last week (week 15). In five weeks we will know the gender of our little bun! So now that the secret is out, we are excited to start sharing more of our journey. 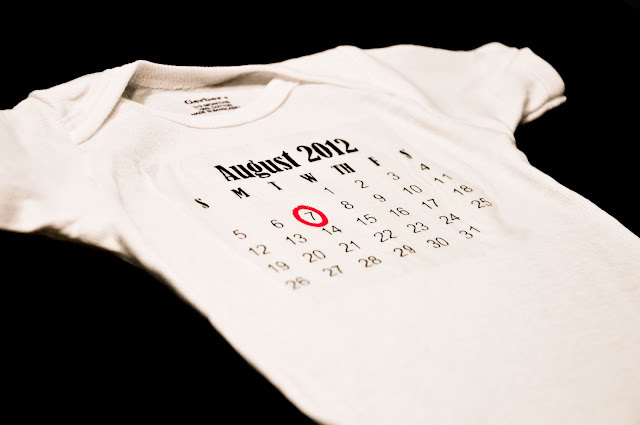 Stay tuned for baby projects that will be sprinkled into the regular mix of posts! Thank you Lord for this precious gift of life, may you begin molding us into the parents you desire your child to have. Ahhh congrats! I was starting to wonder if there may be news sometime in the near future, since I noticed a lot of baby-related pins on pinterest ;) How exciting!! yeeeeeeee! congrats(: i am so excited for you both! your such a cute pregnant mommy! love you lena <3 and i hope to hear and see more! !